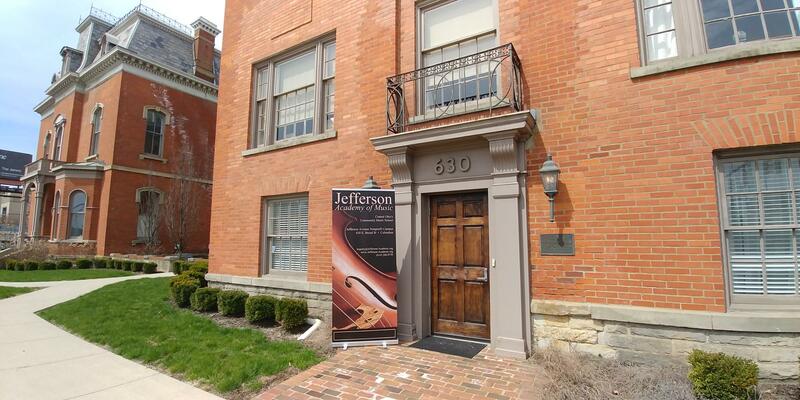 The Jefferson Academy of Music is proud to present community outreach programs in schools, libraries and other public spaces benefitting young musicians and music lovers in central Ohio. These classes are presented free of charge in public elementary schools throughout central Ohio. These 30-45 minute beginning violin classes give students an introduction to violin technique and musical expression in a fun and hands on group class. So far in 2018, we have presented in a few Columbus City elementary schools, Trinity Catholic Elementary, and as part of the King Arts Complex's Spring Break Camp. This opportunity extends through the end of the school year. Want to schedule a Ready, Set, Bow! class for your students? Contact us! All outreach activities are made possible by the generous support of individual contributors, grants and donations from community organizations. Help us continue to provide free, quality musical programming in central Ohio--Show your support! 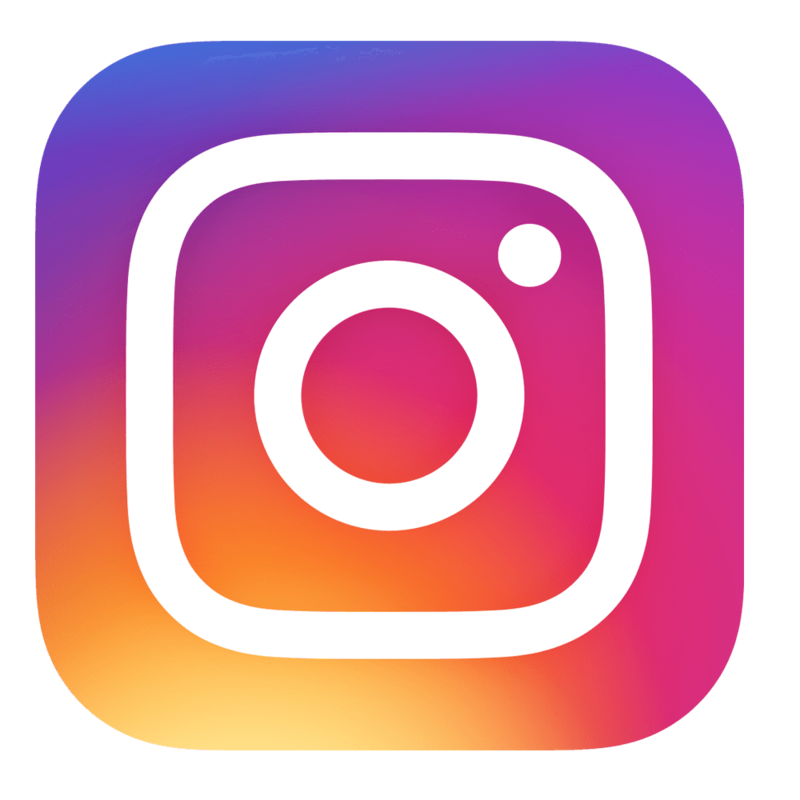 This page is updated regularly to include community workshops and performances provided free of charge by the Jefferson Academy of Music. Have a suggestion for a class, concert or event location? Let us know!